All Belfiore products are made 100% naturally without any additives or preservatives. 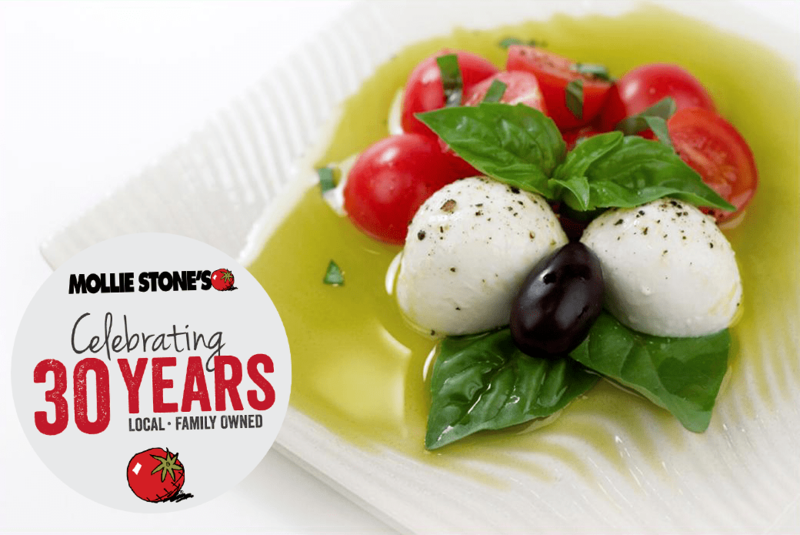 The operation was established in 1987 as one of first pioneers producing hand crafted Italian-style Mozzarella, Fior di Latte (or Fresh Mozzarella in water) in America. This small operation continues using the same traditional cheese making techniques with a passion to preserve the genuine quality and homemade style that has become the signature of the Belfiore Cheese Brand.